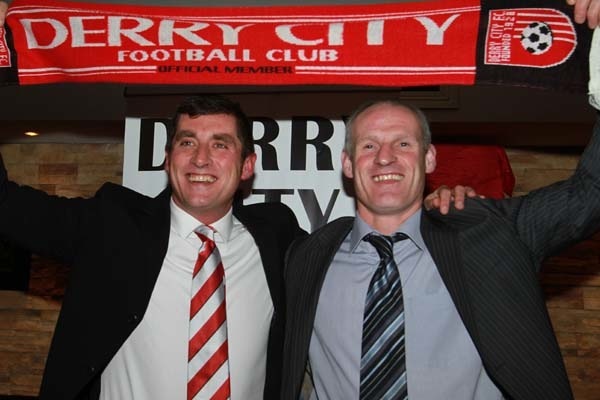 Lifford man Paul Hegarty has been made assistant manager at Derry City. The Ballindrait man will assist new Derry manager Declan Devine who takes over from Dubliner Stephen Kenny who has moved to Shamrock Rovers. Donegal man Hegarty has previously played with Derry City and Finn Harps and was also manager of Finn Harps. Former goalkeeper Devine, a native of Creggan, played with Ipswich and also with Derry City.